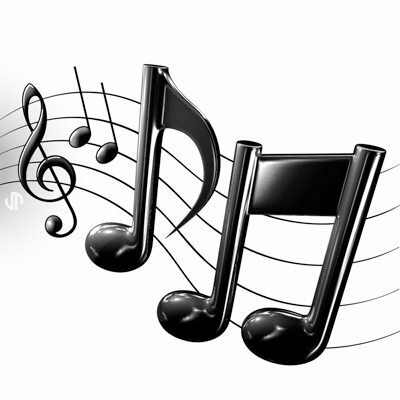 Melody is one of the most basic elements of music. A note is a sound with a particular pitch and duration. String a series of notes together, one after the other, and you have a melody. But the melody of a piece of music isn’t just any string of notes. It’s the notes that catch your ear as you listen; the line that sounds most important is the melody. 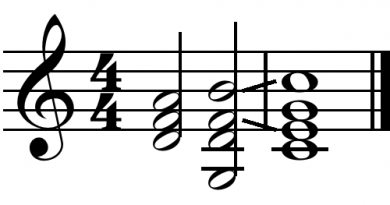 There are some common terms used in discussions of melody that you may find it useful to know. First of all, the melodic line of a piece of music is the string of notes that make up the melody. Extra notes, such as trills and slides, that are not part of the main melodic line but are added to the melody either by the composer or the performer to make the melody more complex and interesting are called ornaments or embellishments. 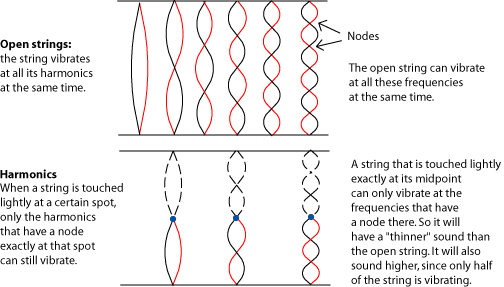 Below are some more concepts that are associated with melody. conjunct or disjunct or with further restrictions), pitch range, tension and release, continuity and coherence, cadence, and shape. In western classical music, composers often introduce an initial melody, or theme, and then create variations. Classical music often has several melodic layers, called polyphony, such as those in a fugue, a type of counterpoint. Often melodies are constructed from motifs or short melodic fragments, such as the opening of Beethoven’s Ninth. Richard Wagner popularized the concept of a leitmotif: a motif or melody associated with a certain idea, person or place. While in both most popular music and classical music of the common practice period pitch and duration are of primary importance in melodies, the contemporary music of the 20th and 21st centuries pitch and duration have lessened in importance and quality has gained importance, often primary. Examples include musique concrete, klangfarbenmelodie, Elliott Carter’s Eight Etudes and a Fantasy which contains a movement with only one note, the third movement of Ruth Crawford-Seeger’s String Quartet 1931 (later orchestrated as Andante for string orchestra) in which the melody is created from an unchanging set of pitches through “dissonant dynamics” alone, and György Ligeti’s Aventures in which recurring phonetics create the linear form. Jazz musicians use the melody line, called the “lead” or “head”, as a starting point for improvisation. Indian classical music relies heavily on melody and rhythm, and not so much on harmony as the above forms. parts of the musical texture can be placed within a coherent ‘image’. The melody of this phrase is an arch shape. You can also describe the shape of a melody verbally. For example, you can speak of a “steeply rising melody” or of an “arch-shaped” phrase. Melodies are often described as being made up of phrases. A musical phrase is actually a lot like a grammatical phrase. A phrase in a sentence (for example, “into the deep, dark forest” or “under that heavy book”) is a group of words that make sense together and express a definite idea, but the phrase is not a complete sentence by itself. Another term that usually refers to a piece of melody (although it can also refer to a rhythm or a chord progression) is “motif”. A motif is a short musical idea – shorter than a phrase – that occurs often in a piece of music. Counterpoint has more than one melody at the same time. This tends to change the rules for using and developing melodies, so the terms used to talk about contrapuntal melodies are different, too. For example, the melodic idea that is most important in a fugue is called its subject. Like a motif, a subject has often changed when it reappears, for example sounding higher or lower, or faster or slower. For more on the subject (pun intended), please see Counterpoint for Children. A longer section of melody that keeps reappearing in the music – for example, in a “theme and variations” – is often called a theme. Themes generally are at least one phrase long and often have several phrases.